There are currently around 300 players playing Pony Club Polo in the Uk. Starting at the age of 6 right through to 21. 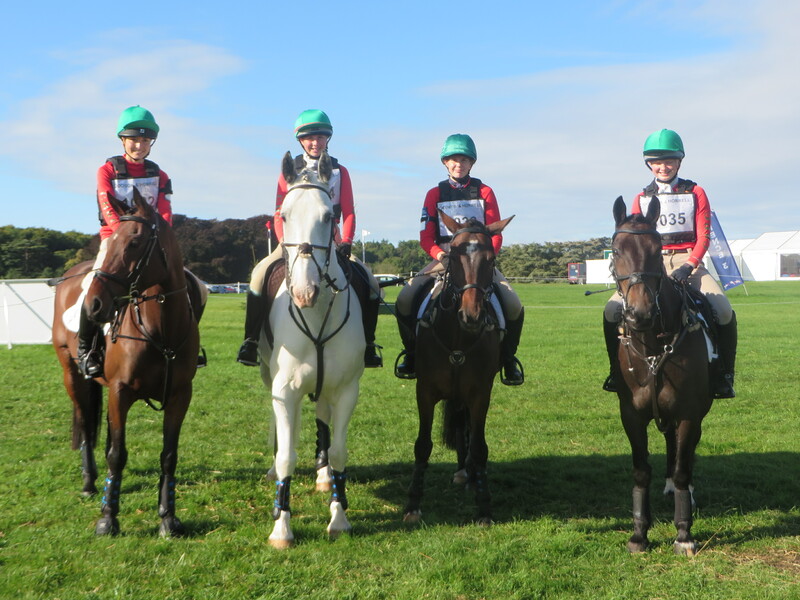 The age groups are divided up into nine sections, in such a way that any member of The Pony Club who wishes to play can do so using one pony or several ponies. The tournaments start mid July and run to the Championships in August. Here in the Cotswold we are very lucky to have Longdole Polo Club as ‘our home’. Here we have Dan Banks a Hurlingham Polo Association coach. Longdole run childrens polo every Sunday morning, you can rent a school pony or bring your own. Longdole run Polo rallies throughout the year where all levels are welcome.